As state lawmakers and city officials gear up to battle over land-use legislation, a liberal watchdog group says $34 million in campaign donations from real estate and construction industries “paved the way” for this month’s special session agenda. Gov. Greg Abbott lays out items for a special session at a press conference on June 6, 2017. 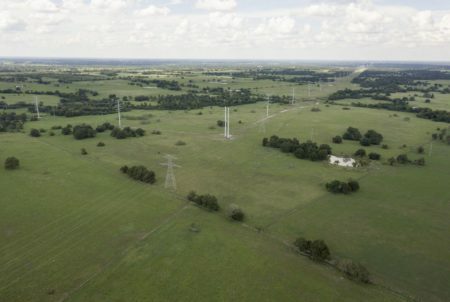 With a special session of the Texas Legislature set to start in less than a week, lawmakers and local officials across the state are gearing up to debate a number of proposals that could limit the ability of Texas cities and towns to regulate land use. But critics argue that some of the provisions are confusing or unworkable — and that they will benefit construction and development companies at the expense of local residents. 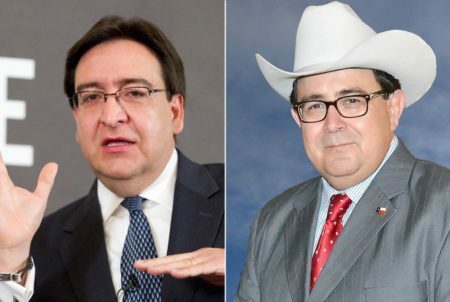 Liberal watchdog group Texans for Public Justice today accused the governor of catering to campaign backers from real estate and construction industries by adding the items to this month’s special session. According to a TPJ report, Abbott has received $10.7 million from groups that could benefit from or be impacted by the regulatory rollbacks expected to be included in legislation. 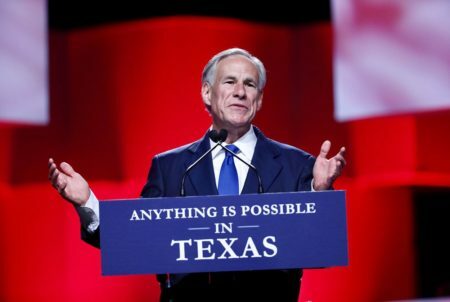 The report says Abbott has received $6.4 million from construction interests and $4.2 million from real estate interests since he launched his gubernatorial campaign in 2013. All told, the TPJ reports that 15 percent of Abbott’s funds in the past two years come from the industry. “The $34 million that the real estate and construction industries gave to Gov. Abbott and Texas lawmakers in recent years paved the way to a very special session—one that promotes special interests at the expense of locally elected governments,” Andrew Wheat, research director for TPJ, wrote in a statement. 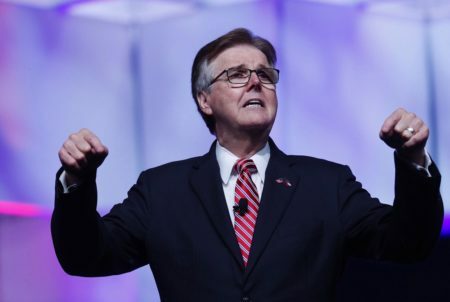 John Wittman, a spokesman for Abbott, denied in an email that the donations influenced Abbott’s decision to put the local control topics on the special session agenda. Abbott has previously been critical of local regulations in Texas, particularly tree ordinances. 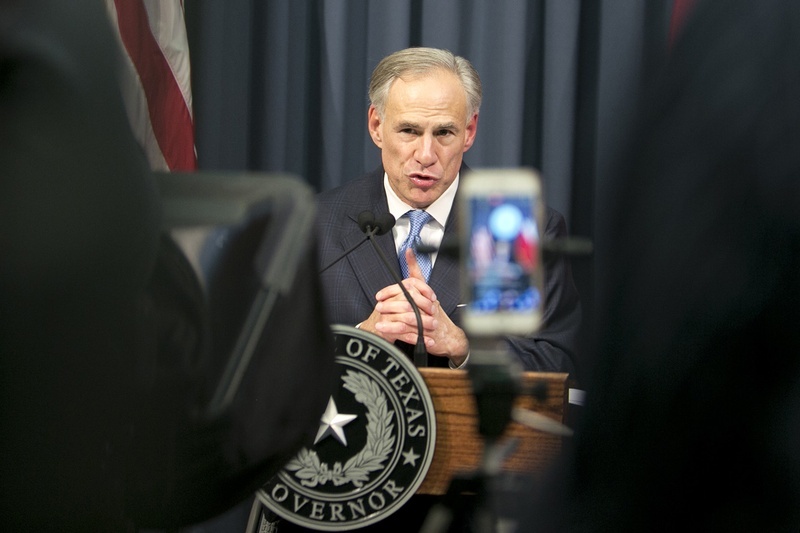 Abbott wants lawmakers to author bills that could alter how municipalities manage growth and redevelopment, block an Austin attempt to improve employment conditions for construction workers and override ordinances protecting trees on private property. Though passing several of those measures were not among the governor’s priorities during the regular session, Abbott and Republican lawmakers laud these initiatives as ways to protect private property rights from cities that foist cumbersome and costly regulations on landowners. American cities have long used land-use regulations to spur economic development, protect the quality of life in residential areas and manage growth. And a landmark 1920s U.S. Supreme Court case in general protected cities’ ability to use zoning ordinances to further those goals. Abbott and state Rep. Cecil Bell, R-Magnolia, said the legislation is meant to protect property owners’ rights. “Whether you’re talking about a developer or you’re talking about a citizen, when you purchase a piece of property, that piece of property is bought with an understanding of what is available there at that time,” said Bell, who will carry the legislation in the lower chamber. The wording from Abbott’s draft call for special session items has city officials, advocates and civic leaders scratching their heads about the intent of the legislation — and its potential impact on cities’ abilities to handle expected population growth while protecting the character of existing developments. “I’m not sure what the problem is they are trying to solve,” said Austin Mayor Steve Adler, whose city is in the middle of overhauling its zoning and land-use regulations. Bell said “no specific issue” prompted his interest in the legislation but that the time seemed right for private property-minded legislation. “This [is the] session, it seemed like to me, and it still seems like to me, that we’re going to be able to focus more on private property rights than some of the prior sessions allowed us to do,” he said. Bell said he plans to reintroduce a bill from the regular session that never made it to the House floor for a vote. House Bill 3787 would have prohibited cities and towns from enforcing a future “ordinance, order, or other regulation” that restricts “the use or development” of property after the land has already been purchased. City officials and civic leaders said the wording in that failed bill is confusing, unworkable or likely to be challenged in court. They also said it will strip city officials of powers that help protect the character of existing parts of town. “It’s taking away the voice of the citizens to ask their officials to keep their neighborhood the way they want it to be,” Houston said. Abbott has also asked lawmakers to pass legislation “expediting the issuance of permits by political subdivisions and reforming the laws governing the issuance of permits by political subdivisions.” State Rep. Paul Workman, R-Austin, whom Abbott designated to work on the issue, said legislation will aim to accelerate the permitting system in place in Austin. Many cities across Texas already have an expedited permitting process in place. “In the city of the Austin and indeed in a lot of other cities, the length of time it takes to get a permit to do something on your own property, whether it’s adding a room to your house or building a new building, has just gotten to be real, real long,” Workman said. Austin recently created a pilot program that expedites the permitting process in exchange for requiring companies to follow heightened labor requirements for large commercial projects. Those requirements drew criticism from some industry members. “We would have liked to have seen an expedited permitting process and get some traction there before additional requirements were added,” said Phil Thoden, the president of the Austin chapter of the Associated General Contractors. Lawmakers will also take up the issue of local tree ordinances during the special session. More than 50 cities and towns in Texas require property owners to either pay a fee or replant trees they cut down. Again, as Republican lawmakers say that the local ordinances infringe on private property rights, city and local officials contend that the rules protect the environment and increase the quality of life for residents. “It’s harder to get your bulldozer in there and build houses when there’s nice trees in place,” said Bennett Sandlin, the executive director of the Texas Municipal League. But Robert Henneke, the general counsel at the Texas Public Policy Foundation, said that the tree ordinances violate private property protections in the Texas Constitution. “There’s this fiction of builders that want to come and scrape the earth and walk away,” he said.